Make Extra Cash Through Search Engines - 8Figurez - Be Your Own Boss! As we all know, everybody who has internet access spends a lot of time searching the internet. Whether you are searching for movies, term paper or project work, surveys or how to do specific things. Searching the internet has become part of our day to day live. There are so many search engines out there that we make use of while searching the internet.Though google takes about 60% plus among all and Bing 20%, but there are still so many search engines out there that needs recognition. search engines like yahoo,swargburk etc are also in existense. As of today google is the only search engine that so many people know and make use of. But let me bring to your notice that there are more than 30 search engines just like google that you can use to search the internet. Now seeing that searching the internet has become part of your daily life, is there any chance that you can get some bucks just by doing what comes naturaly? well, as the heading of this article suggest, you can. and thats why we made this post. Now lets just focus on the search engines that pays you bucks just by using them or making them your default search engine. Majority of people that uses google search in their every day life dont know that they can make a mouth watering amount of money with google search engine day after day. As we all know, google does its own thing in a special way. So a unique condition was attached to this offer(you must have a Google AdSense). This google offer only works for people that have google adsense and no other, so if you are reading and you dont have google ads at the moment, this offer wont work for you. Although there are some indirect ways you can make money through google search(by fixing its errors) up to $15 per hour, which we will discuss later. visit this link to apply for google custom search. Bing is another search engine that is widely known around the world. it bost a high rate of 20% (2nd to google). Bing which is owned by microsoft dosent pay you that much for using there search engine. Bing awards you with a maximum of 15 credits per day, and pays you a maximum of $5 dollar each month when you make use of there search eng. All you need to do is to sign up with them, then whenever you make searches through Bing, you will be awarded with some certain number of credits which counts towards rewards. Swagbucks is another opportunity for you to make some bucks with search engines. The simple truth about this is that you are never going to become a millionaire with this little search engine offers. but its worth looking at. Swagbucks is a site that rewards you with a point(just like bing) called SB for taking part in some online task like watching videos, taking surveys and as well using there search engine. You can earn up to 25$(that is 2500 SB) with swagbucks(unlike bing) and you can also get paid through paypal among others. Scour gives you the result from the three biggest search engines (google,bing and yahoo) after which you will be invited to vote on the result that suits you most. Each search gives you 3 point and you can get up to 300 points when you make 100 searches(300 points is the maximum for a day). There is also a referral bonus. you earn 25% of any of your referrals earnings, so i think this one is actually worth spreading around. Qmee is actually the last one on our list among others. 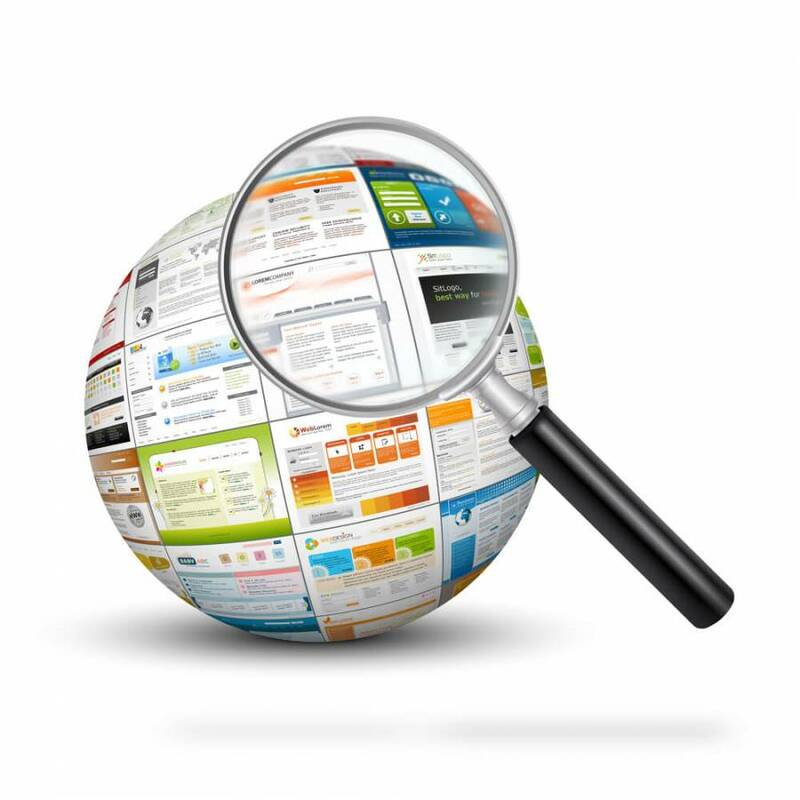 Qmee is a browser extension that allows you to search with other search engines like Google,Bing and others. it simply provides a result on the sidebar. each result have a value shown and if you click on the result on the sidebar, your account will be credited imediately. You can make withdrawals through PayPal. Just noticed that. So sorry. We will fix that as soon as possible, make sure you check back after 2days. Is this really possible for Google to pay me when I search?